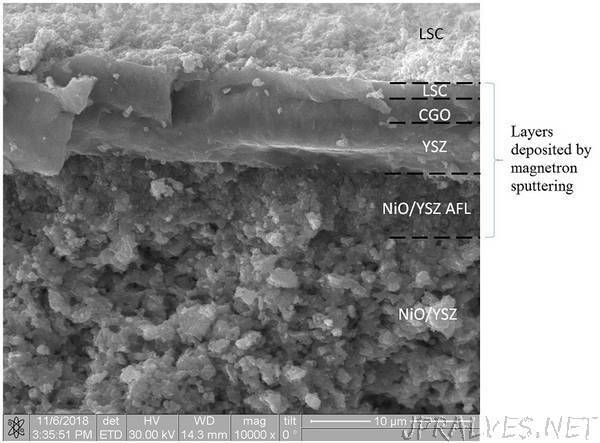 “Solid oxide fuel cells (SOFC) based on an anode and thin electrolyte are one of the most promising and developing structures throughout the world. However, they are not produced in Russia. SRF Stepan Linnik from the Research School of High Energy Physics and his team developed ion-plasma methods for thin-film solid oxide fuel cells. The project was supported by the Russian Science Foundation.